The Tagliatela College of Engineering, established during the University’s founding in 1920, offers a variety of B.S. and M.S. engineering and applied science programs, including chemical, civil, computer, electrical, environmental, industrial, mechanical and system engineering, and chemistry, computer science, and cyber systems. Each of our innovative undergraduate programs combines stellar academic instruction with an internship requirement, allowing students to earn professional experience with their education. Technical communication and entrepreneurial thinking skills are developed through all four years of undergraduate programs. By partnering with other KEEN institutions UNH has learned more about and leveraged new approaches to developing entrepreneurial thinking skills in students. 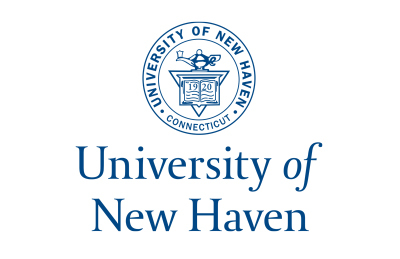 Students and faculty at UNH have benefited from participating in KEEN programs at other institutions as well. "At the absolute core of the American spirit is risk-taking and creativity. It is not just having a vision, but being bold enough to enact a vision. And that's at the core of what KEEN stands for."